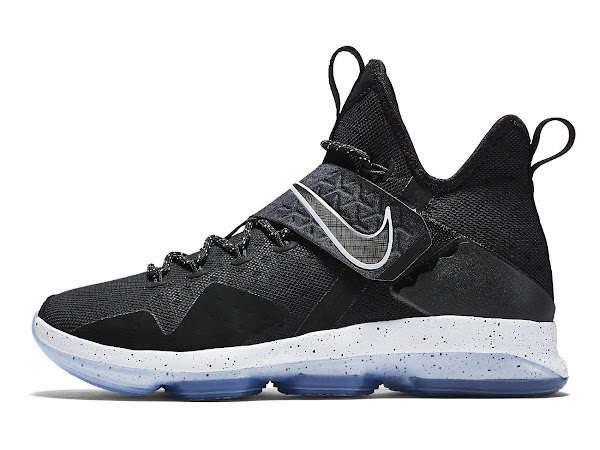 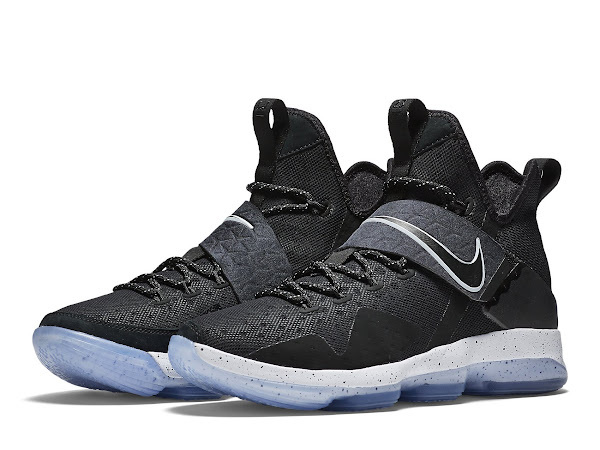 We’ve already profiled the Nike LeBron 14 in the initial colorway more than enough. 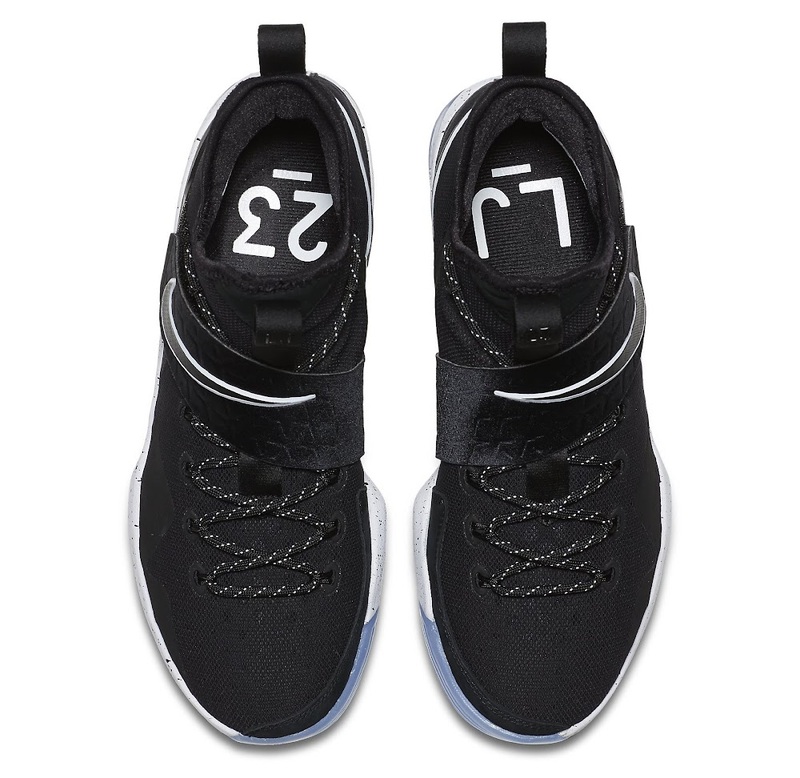 At this point I just need to get a pair and lace ’em up. 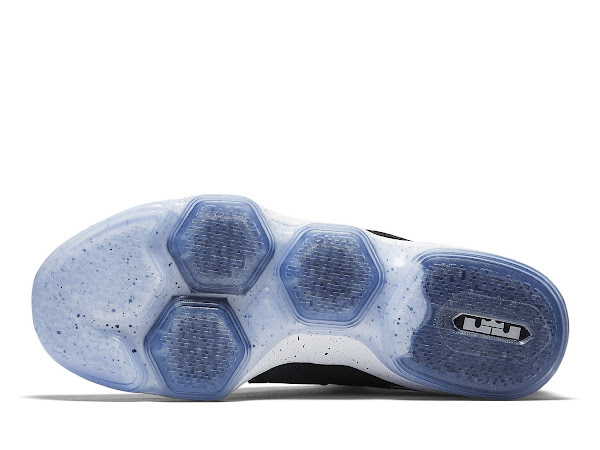 But with 10 days left until the launch posting new pics is the only way to get by. 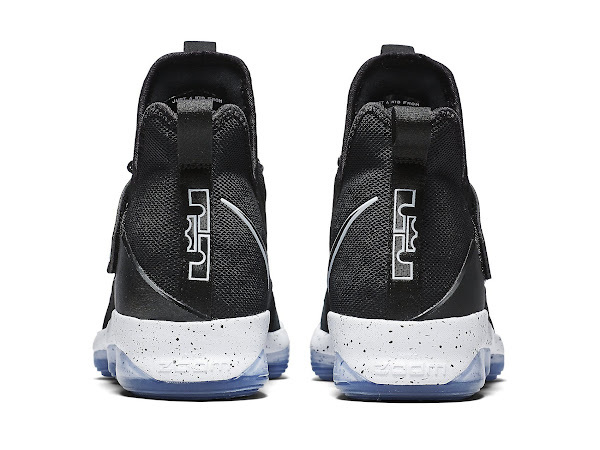 The new batch of pics comes from nikestore.com. After the detailed look has already been provided the only new thing about the catalog images is the overhead shot. 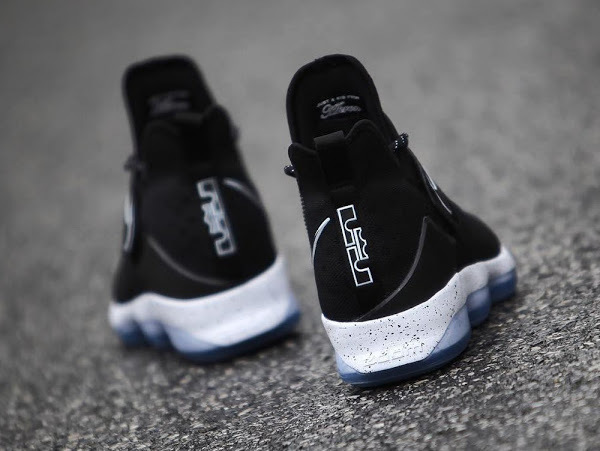 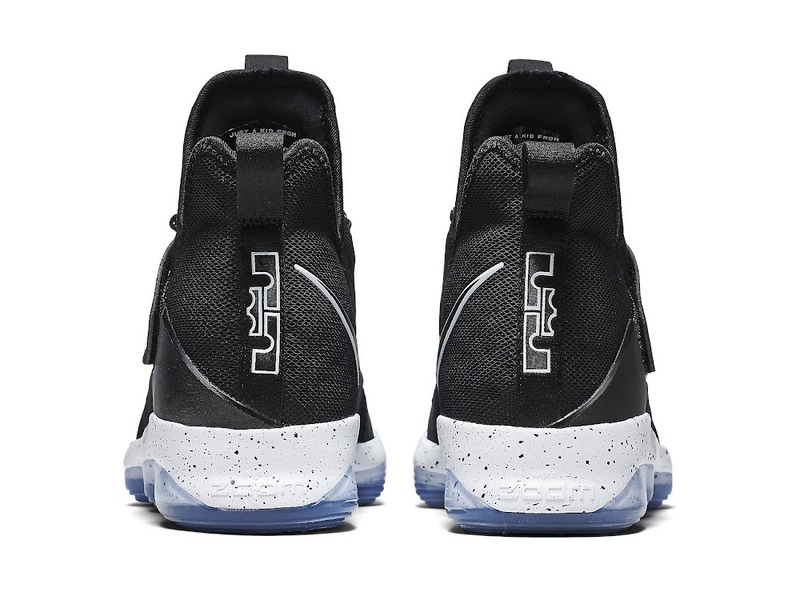 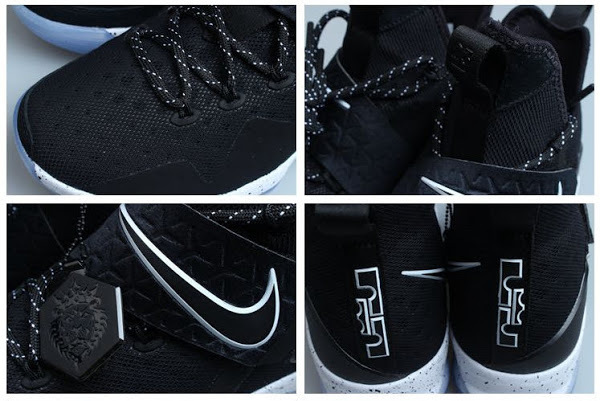 It shows the insoles with LJ (left) and 23 (right) logos. 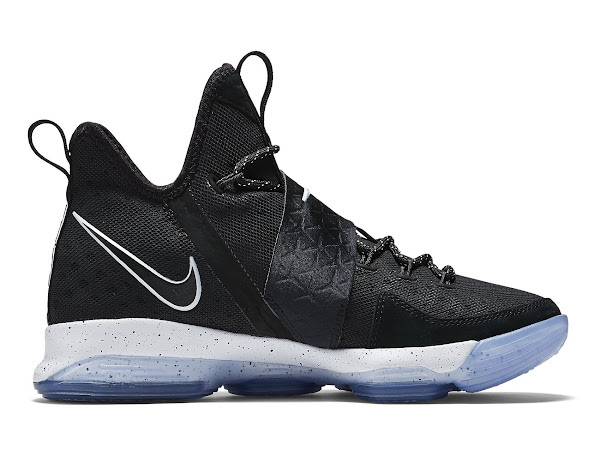 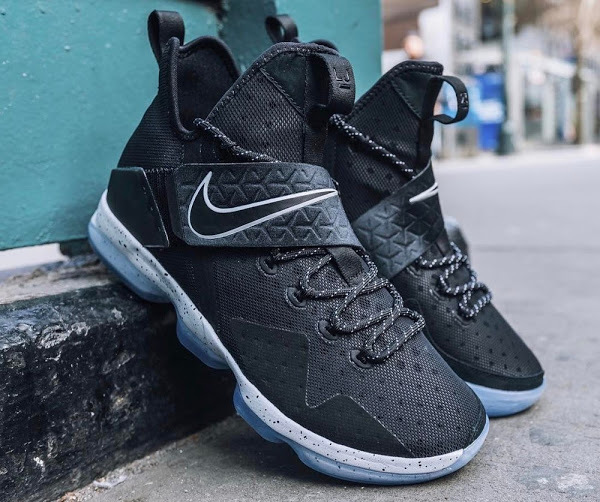 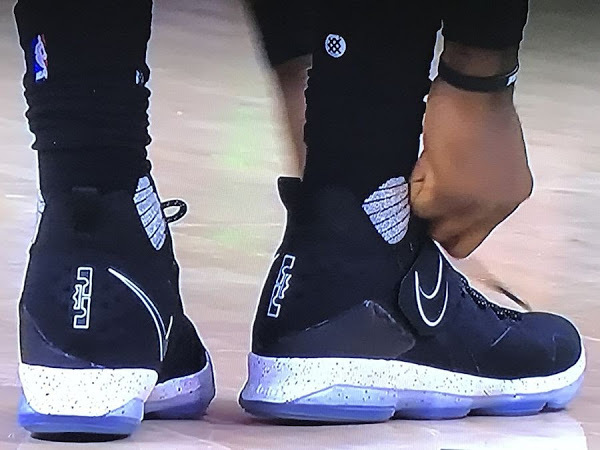 Also, I still find it very surprising that Nike Basketball has not made any official announcements regarding LeBron James’ fourteenth signature shoe. 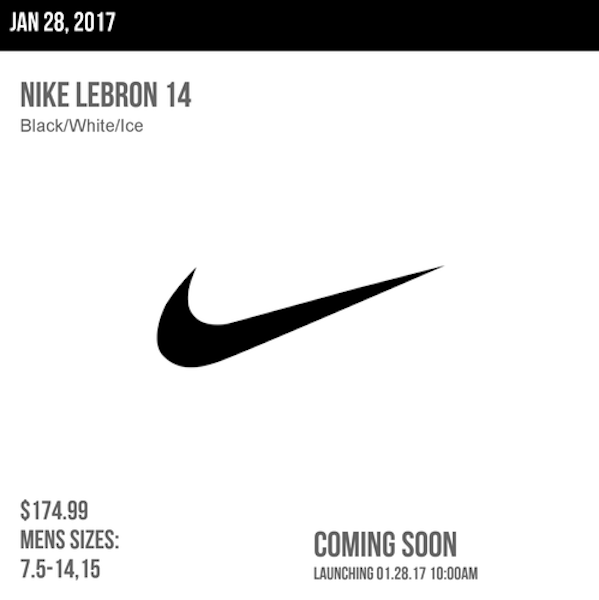 Check out the Nike LeBron launch list or the complete Nike LeBron release dates for more information.